The iPhone XR is an odd proposition. 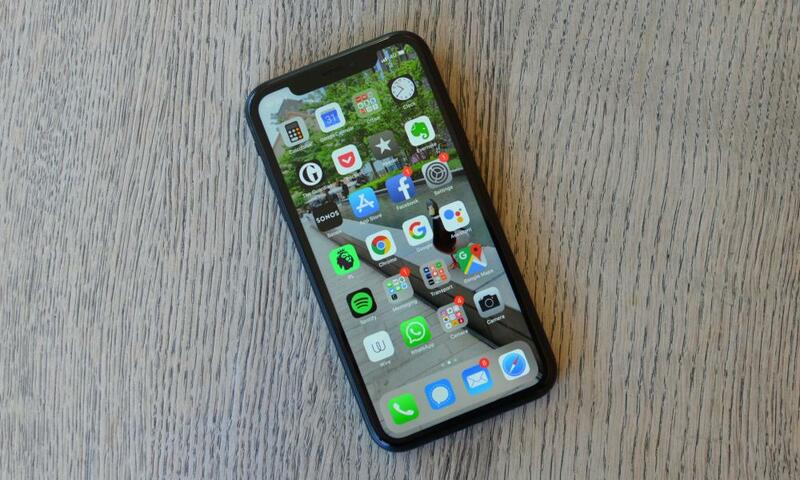 For many it will be the most attractive iPhone just because it is £250 cheaper than the iPhone XS, but it’s important to note that at £749 it is in no way cheap. 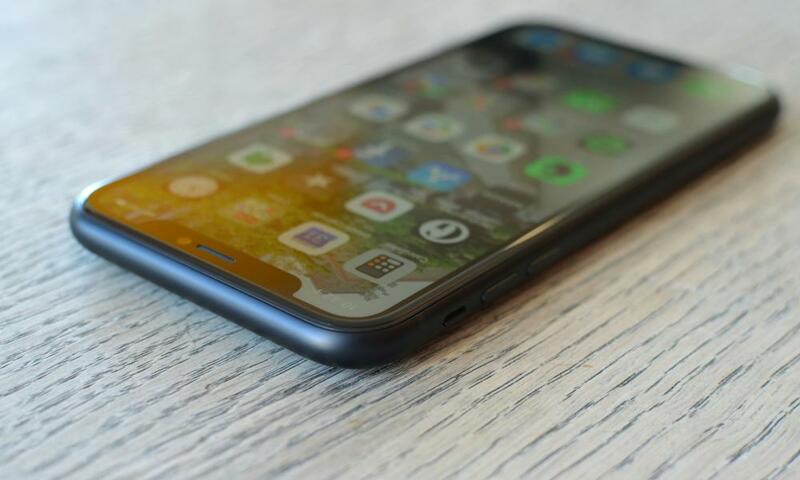 The iPhone XR looks to offer most of what made the iPhone XS a knockout for £250 less – but with a colourful body and a slightly larger screen is this the iPhone to buy? With the iPhone XS and XS Max starting at £999 and £1,099 respectively, Apple has room to shoehorn a slightly lower cost, but still expensive, model in underneath. The iPhone XR is that model, but with a slightly larger screen than the 5.8in iPhone XS that’s also a little smaller than the 6.5in iPhone XS Max, it offers something subtly different too. 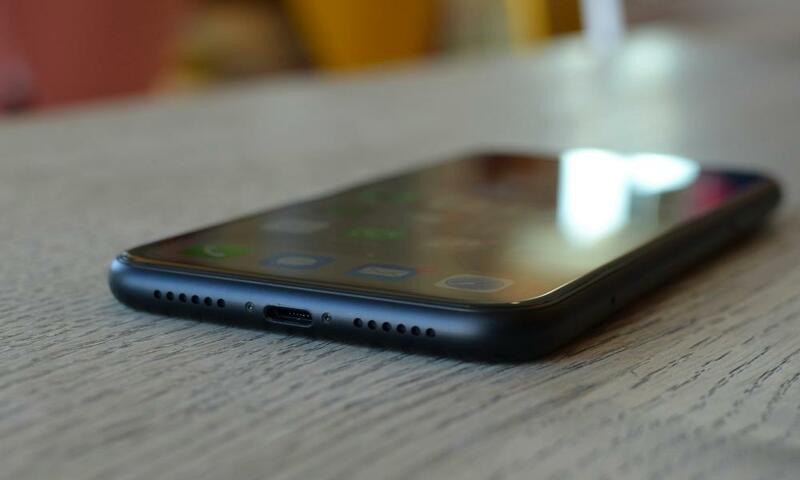 The 6.1in LCD is colourful and relatively crisp with excellent viewing angles, but just not quite as brilliant as the OLED displays on the top iPhones or rivals of a similar price. The bezels are also noticeably larger than the other iPhones, making it look a little like an iPhone XS permanently in a case. The body is aluminium and glass, rather than having stainless steel sides, which makes it a little less slippery and easier to grip. Despite being well made, it feels less luxurious than the iPhone XS or previous all-metal iPhones, but given most will put it in a case I suspect it won’t make much difference. It’s worth noting that Apple is not making cases for the iPhone XR, meaning third-party manufacturers are your only option. The iPhone XR comes in a large range of colours. It looks stunning in the red or white colours, but a little cheap in the yellow option. The increased screen size and larger bezels makes it 4.5mm wider than the iPhone XS, but 1.7mm narrower than the iPhone XS Max, which with its rounded edges makes the iPhone XR right on the limit of what I am able to use one-handed. Those with smaller hands will struggle. The iPhone XR is also wider than rivals such as the 6.1in Huawei P20 Pro, 6.2ലെ Samsung Galaxy S9+ or the 6.4in ഹുവാവേ മേറ്റ് 20 Pro. The iPhone XR has the same A12 Bionic chip as the iPhone XS and XS Max, but has only 3GB of RAM compared to 4GB for the more expensive models. Day-to-day performance is indistinguishable between the new iPhones: iOS feels snappy and fluid, while gaming performance was similar too. There will be times where the iPhone XR will have worse performance because of the smaller amount of RAM, perhaps during heavy multitasking, but I couldn’t find any in real world usage. Battery life on the other hand is all-round better than both the iPhone XS and XS Max, which lasted 24 ഒപ്പം 27 hours respectively. 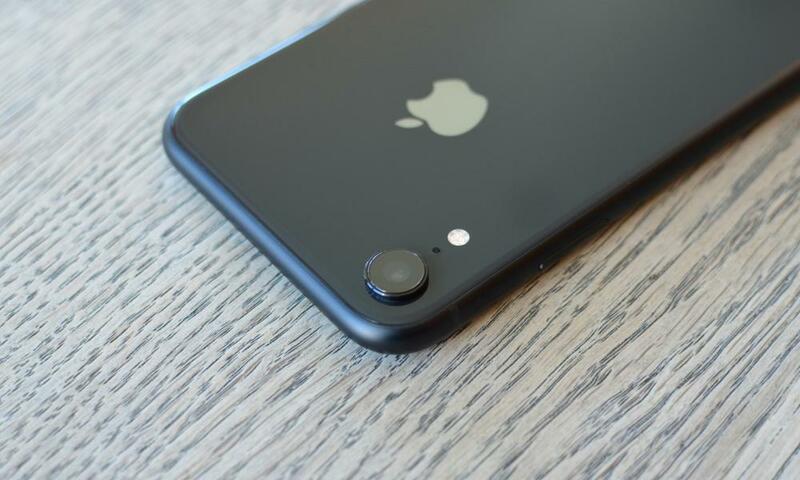 The iPhone XR lasted over 32 ചാർജ്ജുചെയ്യുന്നതിന്റെ മണിക്കൂർ, matching last year’s iPhone X, meaning it would make it from a 7am wake up alarm until around 3pm the next day. That was while using it as my primary device, sending and receiving hundreds of emails, messages and push notifications, listening to five hours of music on Bluetooth headphones, watching an hour of Netflix, and shooting about 10 photos a day. The iPhone XR also technically has a slower 4G modem than the iPhone XS, but given that in real-world usage the limit on speed is not with the phone but the 4G provider, it is unlikely to make any difference. The iPhone XR runs iOS 12 and is identical to the iPhone XS, complete with grouped notification handling ഒപ്പം integrated wellbeing tools so you can keep an eye on your smartphone usage. The lack of 3D touch means some of it works a little differently. To quick reply to a notification from lock screen you have to swipe left on it, select view, then reply, rather than just press harder on it. 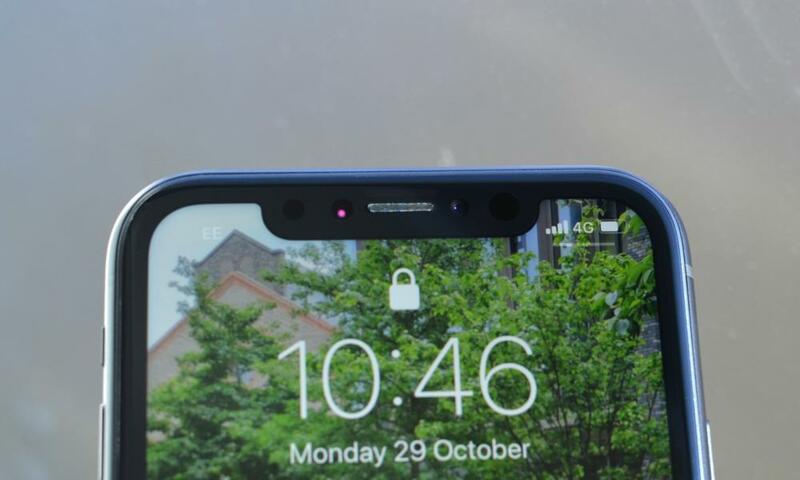 Other tasks such as launching the camera from the lock screen are now activated by long-presses rather than hard-presses, but shortcuts from apps such as direct access to the selfie camera or a quick preview of the next event in your calendar are not supported. The truth is I’ve never really used 3D touch gestures apart from the one to clear all notifications or for quick replies, so I didn’t miss them. The iPhone XR has one-half of the iPhone XS’s camera, having the same 12-megapixel wide angle camera but not the 2x telephoto camera. The result is a camera that captures very similar-looking standard photos to the excellent iPhone XS, with excellent dynamic range, colour and detail, and good low-light performance. In fact it’s not until you try to zoom in that you can really tell the difference. The 5x digital zoom is still surprisingly good, but it isn’t a patch on the hybrid zoom produced by the dual-camera system. അതുപോലെ, portrait shots of people are good with a much wider angle than that produced by the iPhone XS, but you have to get closer to your target for the face detection to work properly and produce the effect. You’re also limited to shooting people and it lacks some of the more advanced lighting effects. The selfie camera is identical to that on the iPhone XS, producing good but not overly detail-rich selfies. മൊത്തത്തിലുള്ള, the cameras on the iPhone XR are really good and a massive step up on the iPhone 7 or older, but not the best available on a smartphone. The iPhone XR is available in black, വെളുത്ത, blue, മഞ്ഞ, coral and red, ആറെണ്ണവും £749 സംഭരണം 64GB കൂടെ, £799 with 128GB and £899 with 256GB. താരതമ്യത്തിന്, the 64GB iPhone XS ചെലവ് £999, the 64GB iPhone XS Max ചെലവ് £1,099, the 128GB Huawei P20 Pro ചെലവ് £669, the 128GB ഹുവാവേ മേറ്റ് 20 Pro ചെലവ് £900, the Samsung Galaxy S9 costs £639 and the 128GB OnePlus 6T costs £469. Many top-end rivals cost around the £750 mark while offering better screens, better cameras and more capabilities – and some even undercut it by as much as £250. But for the Apple-only buyer, what you get with the iPhone XR is most of what makes the iPhone XS good, just not the bits that make it truly great. 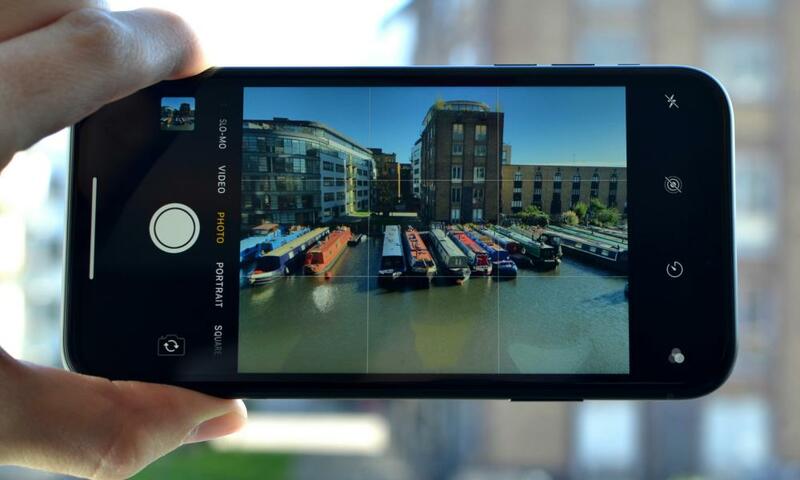 It doesn’t feel as luxurious, the bezels are larger and the screen isn’t as nice, the camera isn’t quite as capable and it isn’t the best iPhone you can buy, which undoubtedly is some of the appeal of a £999 smartphone. The iPhone XR does last longer than the other 2018 ഐഫോണുകൾ, and it comes in some stunning colour options. If you must buy an iPhone but can’t or won’t spend £999 or more, the iPhone XR is the smartphone for you. കാപ്പി കുടിക്കുന്നത് സൂയിസൈഡ് റിസ്ക് കുറയ്ക്കുകയാണ്! അറുപതു കാനഡ ട്രെയിൻ ദുരന്തത്തിൽ മരിച്ചവരുടെ അല്ലെങ്കിൽ നഷ്ടമായ. പാരറ്റ് ക്ഷുദ്രഗ്രഹങ്ങൾ സ്മാർട്ട് റിവ്യൂ: നിങ്ങളുടെ കാറിന്റെ ഡാഷ് ആൻഡ്രോയിഡ്? നിദ്ര, സ്ക്രീനുകൾ ൫ഗ്: കാര്യങ്ങളിൽ സ്മാർട്ട് ൽ വരുന്നു 2019? ഏത് ആപ്പിൾ മാക്ബുക്ക് ലാപ്ടോപ്പ് ഞാൻ എടുക്കണം?